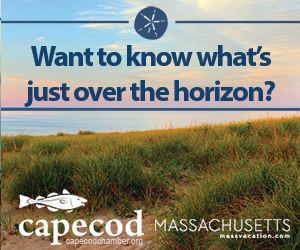 Cape Cod has something for the whole family lodging options near the water, major attractions, great food, shopping and outdoor recreation. 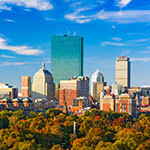 Browse museums, galleries and gardens. Find a place to hunker down near the beaches with scenic views and ocean breezes or get some pampering at a day spa. Do some contra dance at the tip of Cape Cod, take in some live theater, enjoy the sophisticated sounds of the Cape Cod Jazz Festival. Walk wildlife refuges and bird sanctuaries, play tennis and golf. Get out on the water for boating, fishing and whale watching. Bike to the beaches, walk the dunes. Great places start with a great journey. 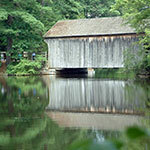 As if Martha’s Vineyard wasn’t enough of a great place to travel to, getting there only adds to the fun. 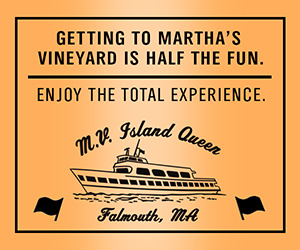 From May through October, climb aboard the Island Queen in Falmouth, MA on ol’ Cape Cod and settle in for a sweet 35 minute mini cruise across beautiful and historic Vineyard Sound. The sea along the Massachusetts Coast is your soothing backdrop for 35 minutes of relaxation, conversation and a refreshing touch of sun, sky and salt air that fills the lungs and lifts the spirit. 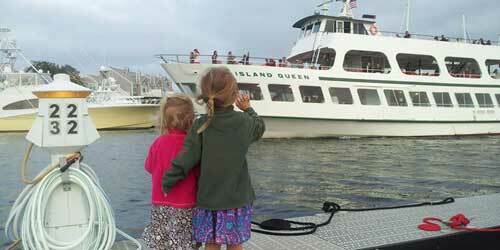 Passengers only are welcome aboard along with their bicycles, kayaks, paddle boards and pets. Reservations are not accepted. Group Bookings available for 20 or more passengers. If you want to experience Cape Cod the way your grandparents remember it, the place to stay is ShoreWay Acres Inn in Falmouth. We're family owned and family run. 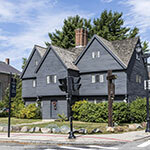 The main part of our inn is an historic sea captain's home, built in 1806 and located in downtown Falmouth. That means we're within walking distance to everything -- the beach, the village, bird sanctuary, day spas, shops, galleries, museums, churches, trolley stop, library, and more than twenty restaurants, pubs, and sidewalk cafes. With short notice we can prepare a traditional Cape Cod clam bake -- with lobster, steamers, corn on the cob, and watermelon -- or a cook out, with hot dogs, hamburgers, and BBQ chicken. These meals are served on the lawn, so it's come as you are. Bare feet and bathing suits are fine. The Whydah Pirate Museum, opening June 2016 at 674 MA-28 in West Yarmouth, is a 12,000-square-foot treasure house, so to speak, of pirate history and pirate lore. The brand-new interactive science museum welcomes people to see, touch, and handle authenticated pirate treasure, discovered in 1984 off the coast of Wellfleet. 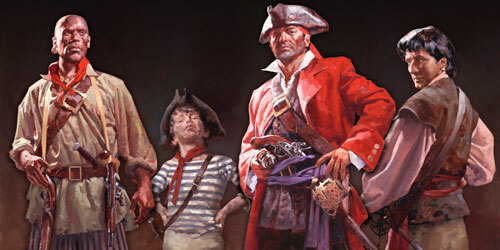 The Whydah was a fully-rigged British ship that traveled between Africa, the Caribbean, and Great Britain.The Whydah Pirate Museum provides an interactive and fun learning experience for children and adults. Open daily. 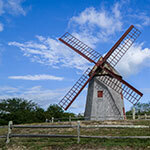 Never dismiss the Outer Cape as a romantic destination. Provincetown, Truro, and Wellfleet all have a core group of restaurants and bars dishing up warmth and sustenance and intimacy. 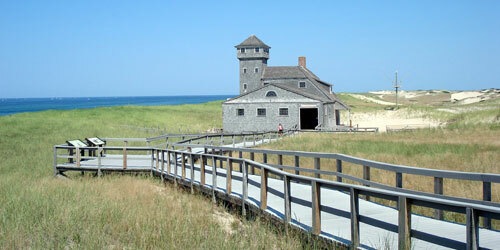 You will be looking for both after a vigorous walk onto the Province Lands, north of Provincetown. On a bright day, the views are glorious. 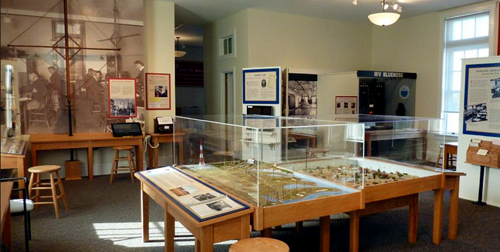 Start at the Province Lands Visitor Center on Race Point Road, off Route 6. Walking routes can be adjusted for shorter and longer distances, with wonderful views of the Province Lands, Race Point Lighthouse, the Coast Guard Station, and more. Escape from screens and virtual life and lock yourself and a group of friends into Cape Cod’s only escape room, Riddle , at 61 Market Street in Mashpee. Riddle offers six different games; players are locked in a room and have 60 minutes to complete a mission by solving a series of puzzles, riddles and connecting clues. Riddle games all have their own theme, and puzzles work with the story line. Spark up your creativity and problem-solving skills to flow through the game. Who’s the brain in your huddle? 508-648-7664. The Pilgrim Monument, a granite obelisk dedicated in 1910, is a visual icon of the Provincetown waterfront, visible from land and sea. The Monument, on High Pole Hill road, commemorates the history of the Mayflower Pilgrims, who landed at Provincetown before moving on to Plymouth. From May through October, visitors can climb to the top for a glorious view of the sweeping curve of the coastline. 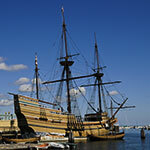 The adjoining Provincetown Museum describes the arrival of the Mayflower Pilgrims, the town’s maritime history, the early days of American theater in Provincetown, and the building of the monument. There’s a re-creation of a 19th century sea captain’s parlor at home and his quarters at sea and a scale model of the first theater of the Provincetown Players. 508-487-1310.